It’s the most wonderful time of the year! 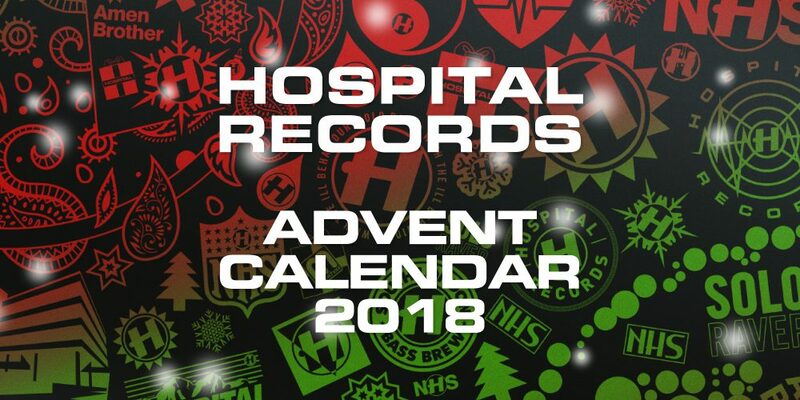 The Hospital Records advent calendar is now live. Treating you to 25 days of gifts and joy, ranging from exclusive freebies to incredible discounts, this winter season Hospital Records is the gift that keeps on giving.